"A Unique and Care-Free Atmosphere in the Historic Shadyside/Friendship Area." 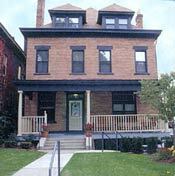 "Graham House Apartments are beautifully restored historic homes"
The facilities and amenities of Graham House Apartments are perfect for anyone visiting the local hospitals or attending the local universities. 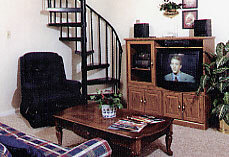 We serve the people and visitors of Pittsburgh, Pennsylvania, with furnished executive apartments. Please give us a call for more information, e-mail us, visit our About Us page, or stop by and check us out! Contact us for short-term and long-term furnished, executive (Corporate) apartments and housing in Pittsburgh, Pennsylvania.